Senator representing Kaduna Central Senatorial district,. 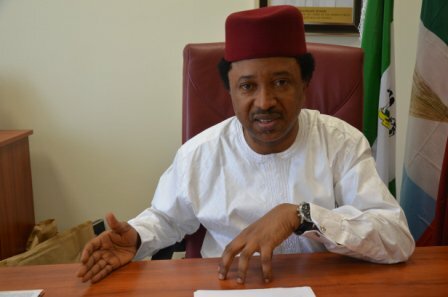 Shehu Sani, has said that the Joint Admission and Matriculation Board (JAMB) has a very complex admission process that has denied young ones of admission. While contributing to a motion on the floor, he said, the admission body has not lived up to its bidding, thus, they have created difficulties in the course of admitting students into tertiary institutions. He pointed out that the failure of JAMB gave credence to post UME tests in various universities in Nigeria, adding that post UTME test has worsened the situation. According to him, it is hitch-free getting admission into tertiary institutions abroad than Nigeria. “Mr President, distinguished colleagues, JAMB is in fact jamming the future of our young ones. They have created undue hardship in admission process and our children find it easy gaining admission outside Nigeria than here”, he maintained.